Welcome to the Roe & Moore website. 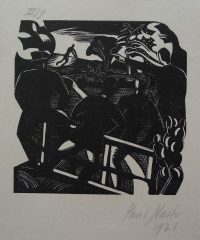 We specialise in Modern British Art including Original Prints, 20th Century Paintings, rare Art Books, Art Ephemera and livres d’artistes. Plus a selection of Studio Pottery by Modern Potters. 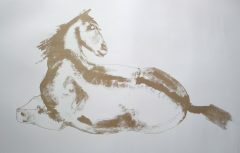 FREE delivery/postage to most items. 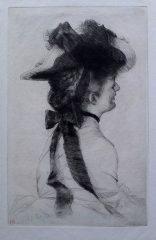 To Beauty. 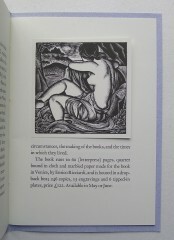 John Buckland Wright’s work with Joseph Ishill. Christopher Buckland Wright. 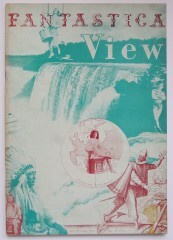 Prospectus. 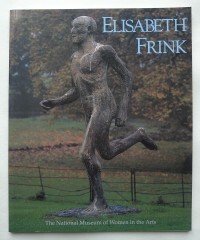 Elisabeth Frink. 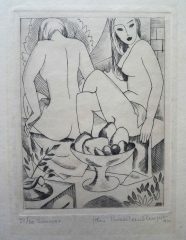 Sculpture and Drawings 1950-1990. Signed. Five Americans in Britain. 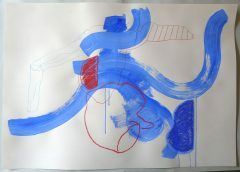 Brazdys, Cohen, Hubbard, Kelly, Kitaj. Festival of American Arts & Humanities. U.S.I.S. American Embassy, London. April 10-June 30 1966. 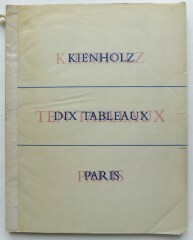 Kienholz Ten Tableaux Paris. 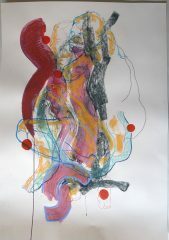 Une exposition de dix tableaux et onze tableaux concept. 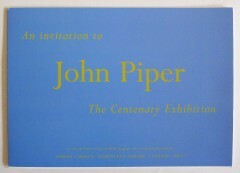 An invitation to John Piper, the Centenary Exhibition. Saturday 17 May 2003 at 6.30 to 9.00 pm. Christ Church, Hampstead. London 17 May 2003.